Tens of thousands of homeowners, just like you, have given HouseMaster nothing but 4 and 5-star reviews. 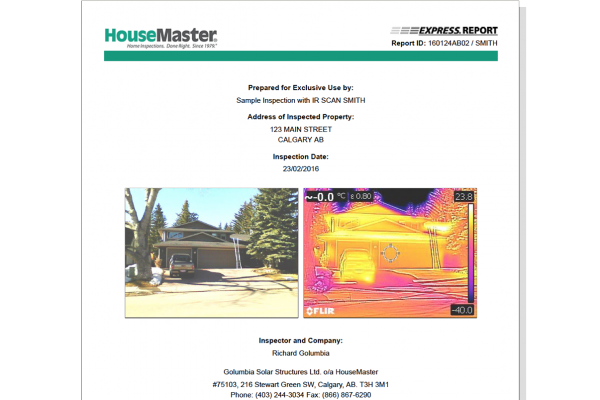 HouseMaster of Calgary knows what it takes to deliver the highest quality home inspections possible. We’ve been doing that since 1979, and it is part of what makes us the oldest and most trusted nationwide home inspection company. 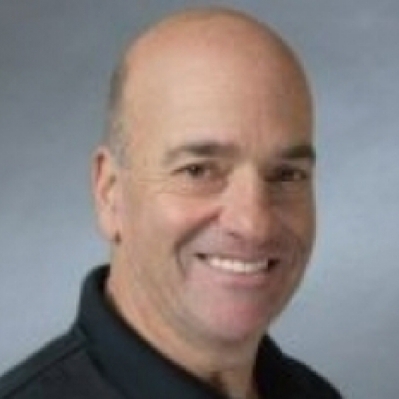 It’s easy to see why HouseMaster customers and real estate professionals recommend us to their friends and family. Proudly serving the people of Calgary, Airdrie, Cochrane, Okotoks, Canmore, Banff and their neighboring communities.